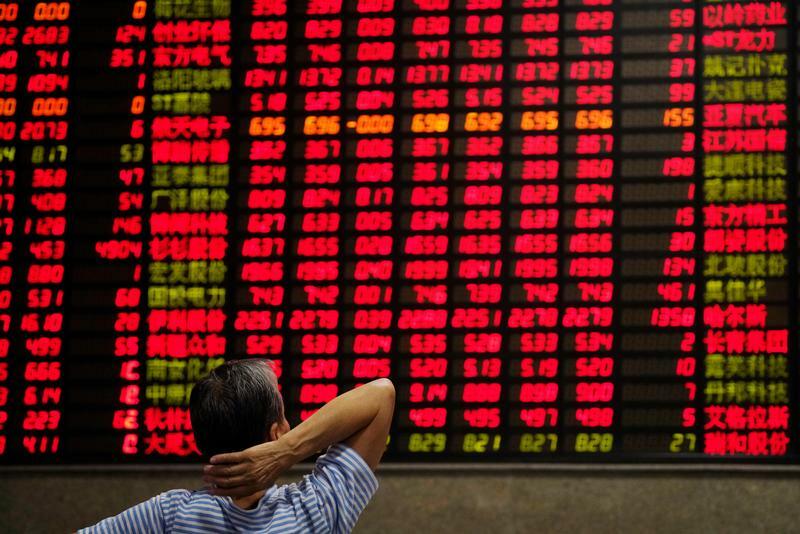 An investor looks at an electronic board showing stock information at a brokerage house in Shanghai, China September 7, 2018. China's Science & Technology Innovation board will be ready by May this year, the Shanghai Stock Exchange said on its official WeChat account on March 5. On March 1, the country’s stock market regulator finalised regulations for the long-awaited Nasdaq-style trading venue, which targets technology companies. Listings will be fielded using a registration system that limits official powers to control the timing of initial public offerings. In addition, some companies that are not yet profitable will be allowed to go public on the board. President Xi Jinping unveiled the new board in November 2018.